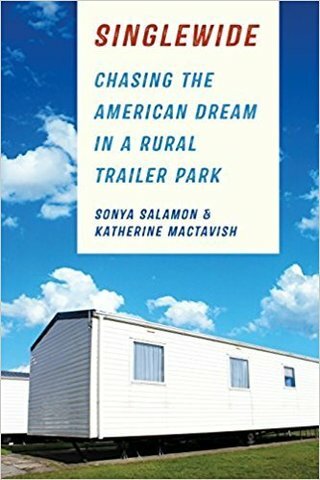 The book portrays the circumstances of white, Hispanic and Black families living in rural trailer-parks. Trailer-owners’ uniformly held a dream – to eventually achieve conventional homeownership. That dream is challenged by their necessary engagement with the “mobile-home industrial complex,” which entraps them with indebtedness, depreciation, and ever increasing trailer park rents. 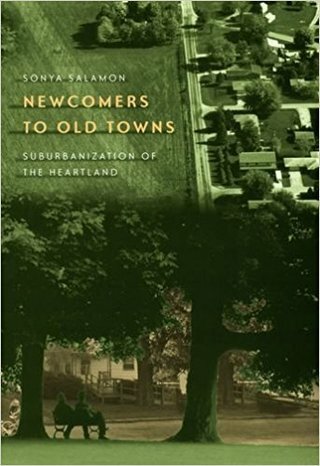 Change in small Illinois prairie towns is examined ethnographically after various newcomers move-in during the 1990s. Newcomers and oldtimers work together in some towns and clash in others. Newcomers’ priorities are shown as refashioning the rural Midwest, into a post-agrarian region with a more suburbanized culture and way of life. Winner of the 2004 Robert E. Park Book Award for best work on community, American Sociological Association, Community and Urban Sociology Section. In each generation control of farmland must be passed down to successors. Transferred along with land is a cultural patrimony that shapes family practices of farm management, succession, and inheritance. 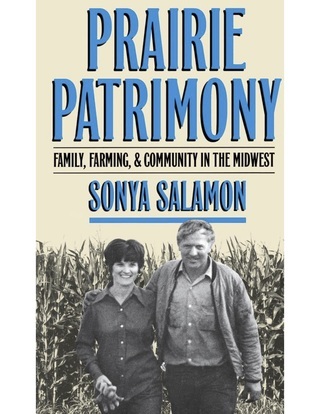 Thus, intergenerational farmland transfers serve as a crucial mechanism for recreating the social relationships fundamental to Midwestern agrarian ethnic identities.